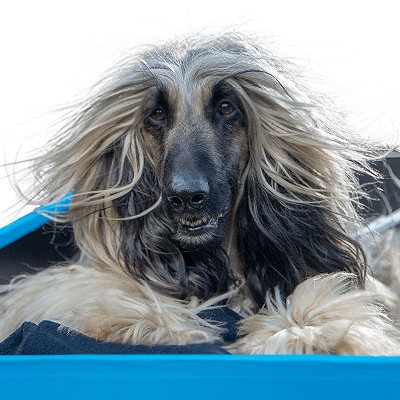 RSPCA Pet Insurance is affordable, flexible peace of mind for dog and cat owners all across Australia. Our pet insurance plans cover up to 80% of the cost of eligible vet bills (pre-existing conditions are excluded) when your dog or cat is sick or injured. There’s no excess to pay, making vet bills even more affordable. Plus, a portion of your first year premiums will benefit the RSPCA, helping them to protect other Australian animals, as well as those closest to your heart. Pre-existing conditions are excluded. Limits and sub-limits may apply. Routine Care Cover is an additional cover you can add to your Ultimate Accident & Illness Cover. 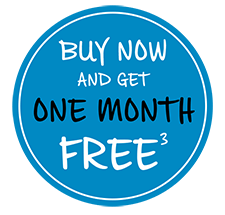 One month free is applied as a discounted premium over the first year of cover. All quotes provided include this discount. Terms and conditions apply. Protect your pet this summer!